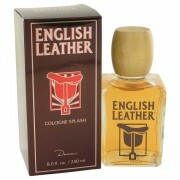 Dana English Leather Cologne 3.4 oz / 100.55 mL Men's Fragrance 412807 by Dana, English leather is classified as a sharp, woody, arid fragrance. 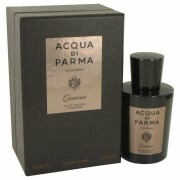 This scent possesses a blend of citrus, woods, moss and leather. 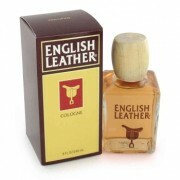 Warning: prices, links and product specifications for Dana English Leather Cologne 3.4 oz / 100.55 mL Men's Fragrance 412807 are submitted by our listed stores. Please notify us if you find any errors. 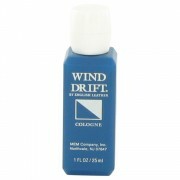 Find the best offers for Dana English Leather Cologne 3.4 oz / 100.55 mL Men's Fragrance 412807 on ShopMania. You can buy Dana English Leather Cologne 3.4 oz / 100.55 mL Men's Fragrance 412807 from hundreds of trustworthy online stores that deliver all over the US, having the best prices for Dana English Leather Cologne 3.4 oz / 100.55 mL Men's Fragrance 412807. Read product reviews from the shoppers in our community, see photos of Dana English Leather Cologne 3.4 oz / 100.55 mL Men's Fragrance 412807 and learn about all its features. 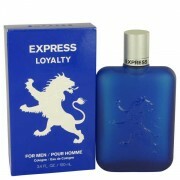 Only on ShopMania you can find the best discounts and sales, compare fragrance deals and buy at the lowest possible price a Dana English Leather Cologne 3.4 oz / 100.55 mL Men's Fragrance 412807 fragrance and thousands of other similar products.